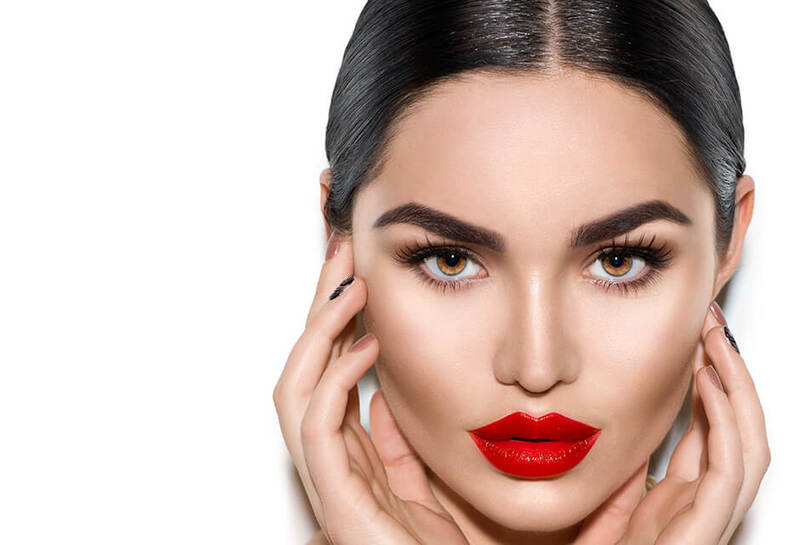 The eyebrow editor app’s popularity is heating up as it meets the latest fashion trend of brow correction and design. Sometimes your make-up doesn’t look perfect on the photo that can change the way your face looks. It takes time to use the eyeliner or corrector to make you impeccable. The eyebrow photo editor is able to make the shape of your brows thick or thin, glamour or bushy. Edit eyebrows in pictures online easily and fast. Eyebrow Photo Editor – Flawless As You. Allows changing the color of the eyebrows. Offers a wide range of brow styles. Let you remove spots, scars and other imperfections. Gives the opportunity of the tattoo removal. One more benefit of the app is its natural animation to preserve the harmony of all your facial features. Besides, it is remarkable for the easy and convenient navigation, fast uploading. It’s compatible with either Android or iOS, so you can download the app both on your Android smartphone or tablet and iPhones or iPads. You can also use the built-in camera in order to take the photo and to correct it at once. Would you like to fix your beauty and youth forever, to correct your makeover from your phone if no time left for visiting the imagists? Try the app to make your both personal and professional profile ideal. Move your features as you want.